In 2016, 73% of total Internet traffic came from video transmission and this percentage is expected to reach 82% by 2021. These figures show the importance of using video compression standards that maximize video quality while minimizing the necessary bandwidth. In 2013, the HEVC standard was released accounting for an approximate 50% bit rate saving compared to H.264/AVC while maintaining the same reconstruction quality. To address increases in video IP traffic, a new generation of video coding techniques is required that achieve higher compression rates. Compression improvements are being implemented in a software package known as the Joint Exploration Test Model. 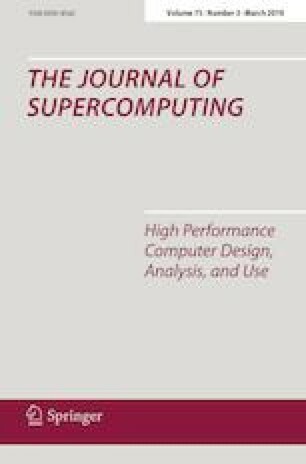 In this work, we present two parallel JEM model solutions specifically designed for distributed memory platforms for both All Intra and Random Access coding modes. The proposed parallel algorithms achieved high levels of efficiency, in particular for the All Intra mode. They also showed great scalability.